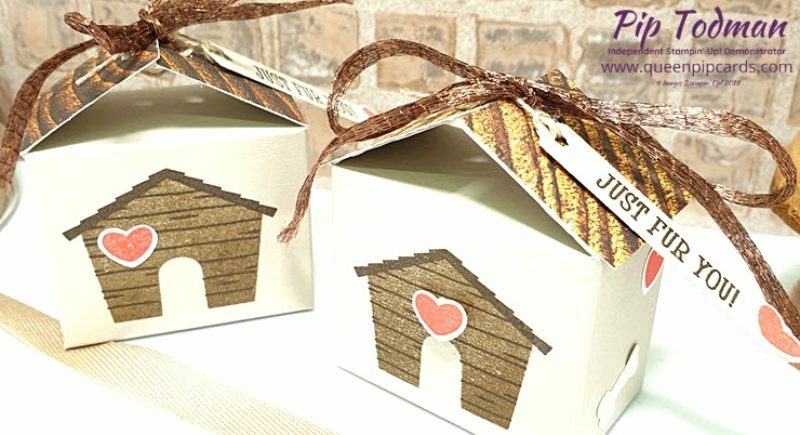 Would you like to make a new puppy Gift Box using Happy Tails? Well you’re in luck, because that’s exactly what I am making in my video today! It’s just too sweet for words really, so tiny and perfect. Just like a new puppy! 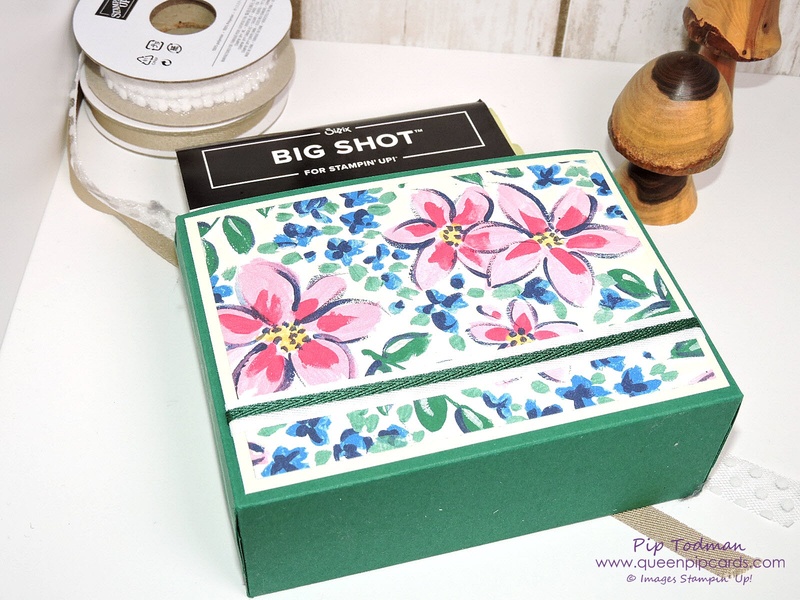 Ever since I saw the dog house stamp in the Happy Tails stamp set by Stampin’ Up I’ve been dying to make it into a box. So I decided to make this little treat box. 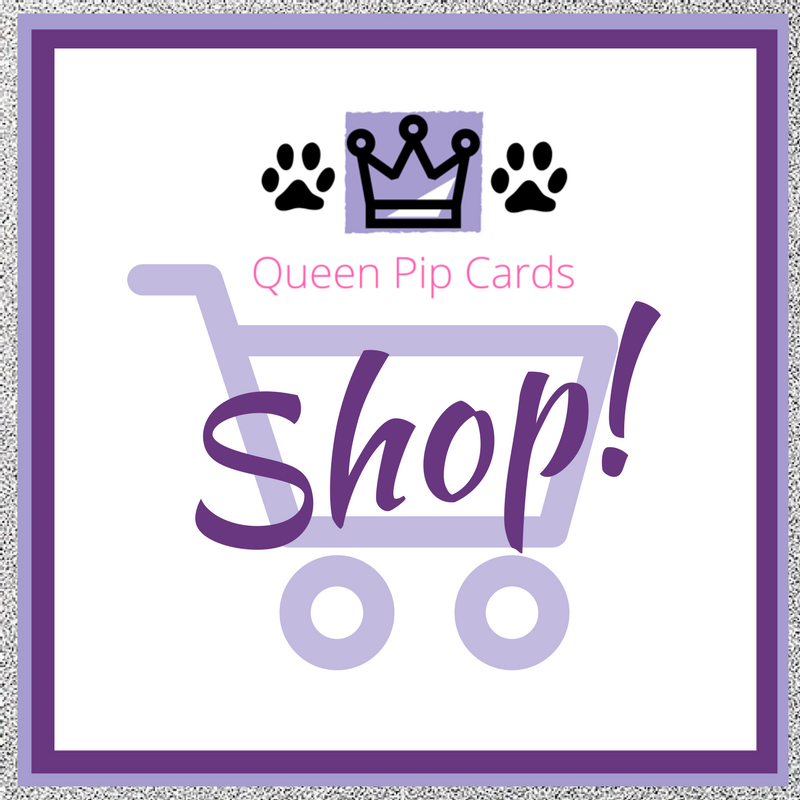 Great for all of my friends who are getting puppies or rescuing dogs! All the dimensions and instructions are here, happy watching! Add some Copper Trim stretched out for the rug under his feet. Turn and score at 3 cm on each side. 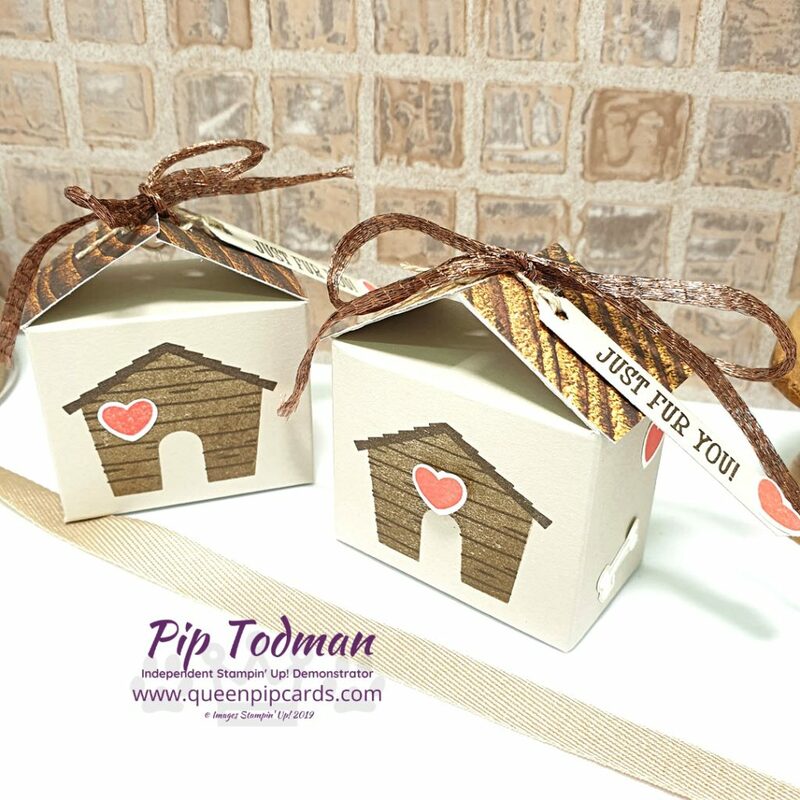 I hope you liked today’s Puppy Gift Box Using Happy Tails project. If so, come back again on Tuesday, Wednesday & Thursday every week for more inspiration from me! Platypus Matching Card With Postcard Pals Stampin’ Up! 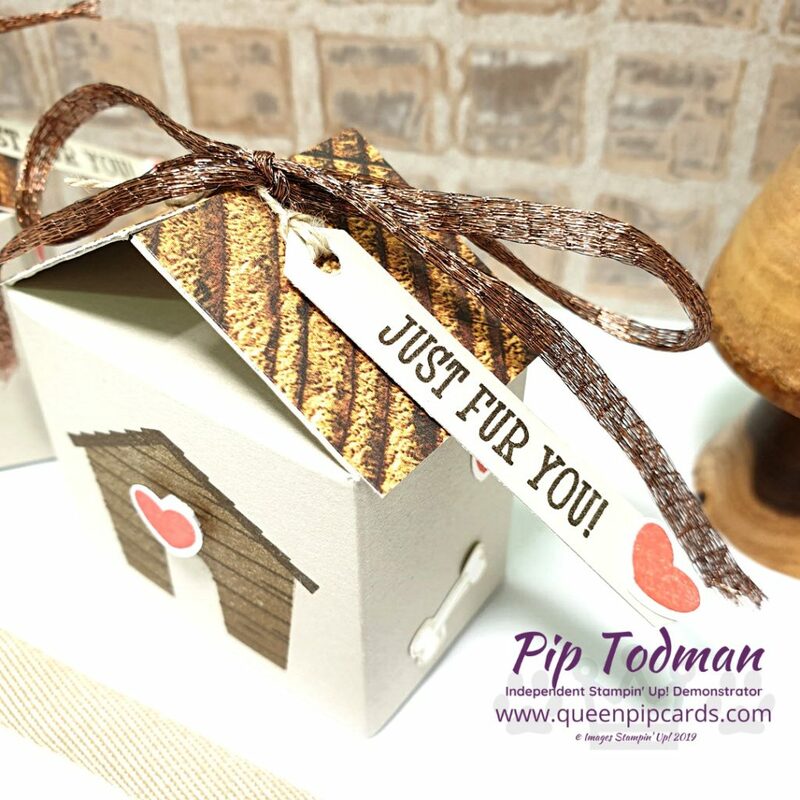 Garden Impressions Organiser Boxes A Box Of Hugs Using One For All By Stampin’ Up!